The terrorist threat in Denmark remains “serious,” with some jihadists who left Europe to join Islamic State now returning and possibly planning attacks at home, the Danish Security and Intelligence Service (PET) said in a report. Military action against Islamic State (IS, formerly ISIS) in Syria and Iraq has reduced the terrorist group’s capacity, PET said. 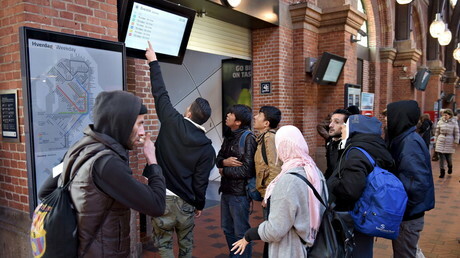 Nevertheless, people in the West are being asked to commit terrorist attacks; at least 150 Danish nationals have joined IS since 2012, according to the report. 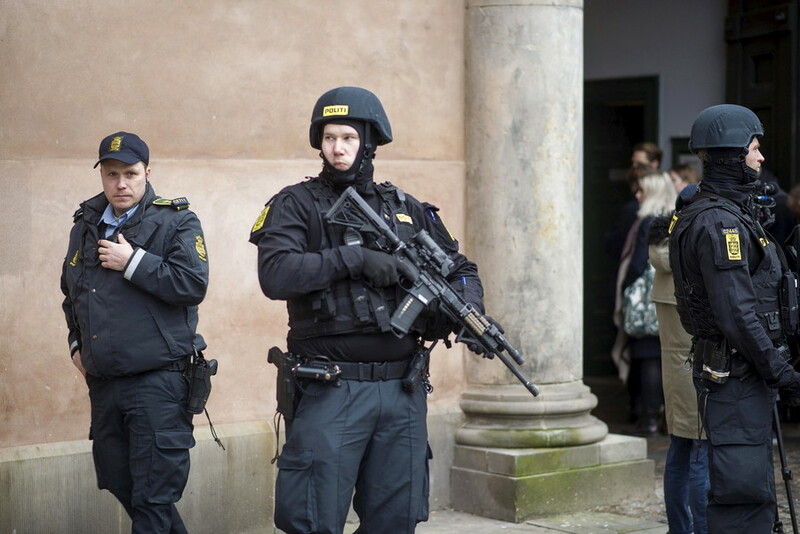 “Some people have both intent and capacity to commit terrorist attacks in Denmark,” PET added. 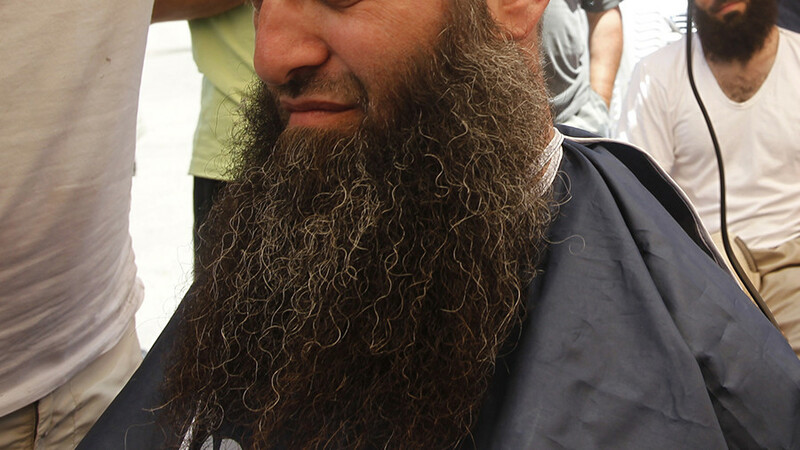 “They are motivated by the idea that Islam is under attack from the West,” PET wrote. IS propaganda tools and ideology may still have a far-reaching impact on socially marginalized young people, who are at higher risk of being radicalized, according to PET. “Radicalization of persons with access to weapons is particularly worrying,” it added. 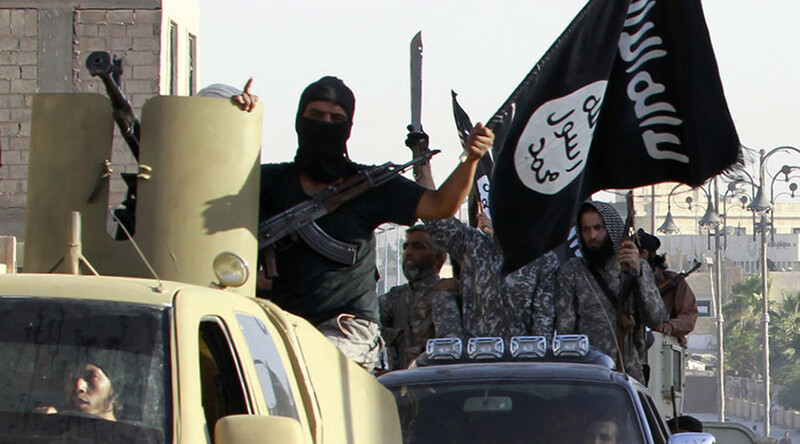 Danish citizens fighting for IS in Syria allegedly received sickness and disability benefits from their government, the Berlingske newspaper reported last February, citing PET. 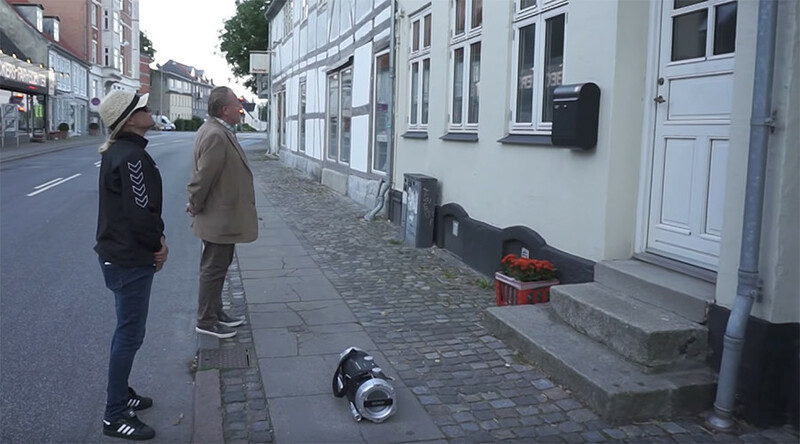 Danes who were ruled too sick or disabled to work, and were therefore granted an early pension, later traveled to Syria to take part in the war, the report said. Denmark’s terror threat level has remained “serious” (ranked four on a five-point scale) since 2015, when Omar El-Hussein, a Danish citizen of Palestinian origin who swore allegiance to ISIS, killed two people in separate attacks – at a free speech event and at a synagogue in Copenhagen. Danish-born El-Hussein, 22, went on the rampage just two weeks after he was released from prison. 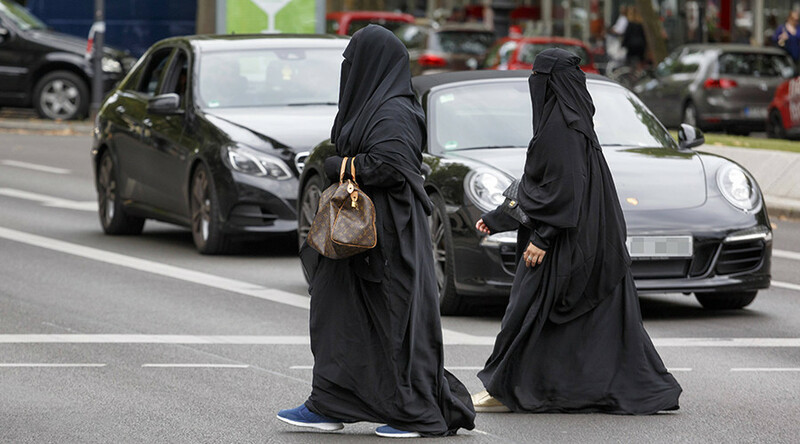 Danish burqa ban: Which EU states is Denmark set to join with face veil restrictions?